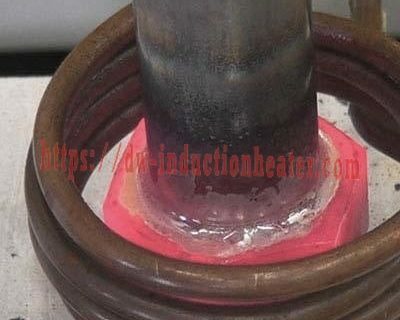 Objective To heat post, lead or lead-free solder preforms for various circuit board soldering applications. 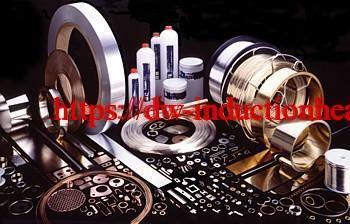 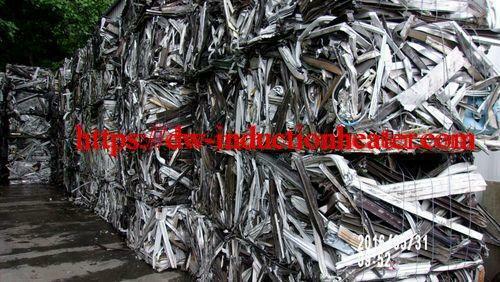 Material Upper and lower circuit boards, small and large lead or lead free preforms. 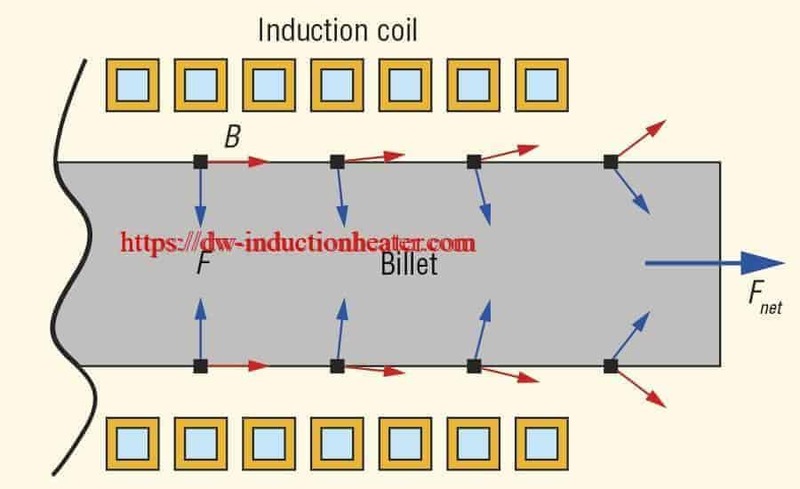 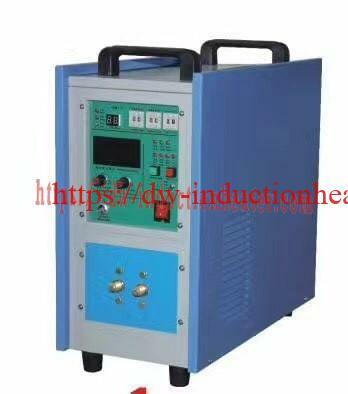 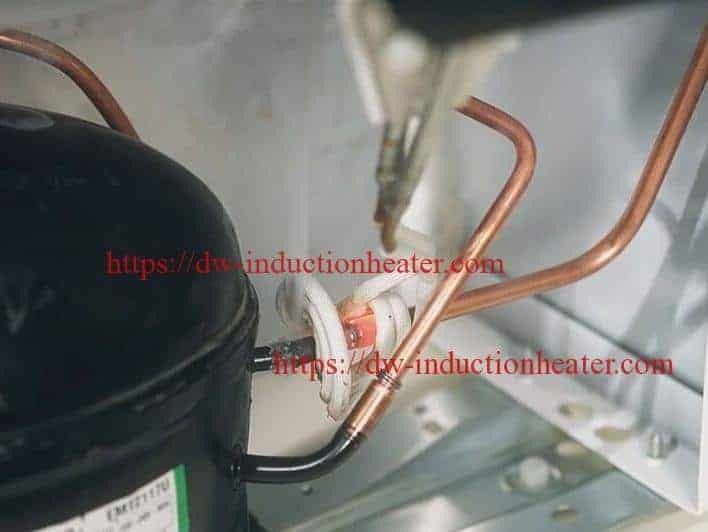 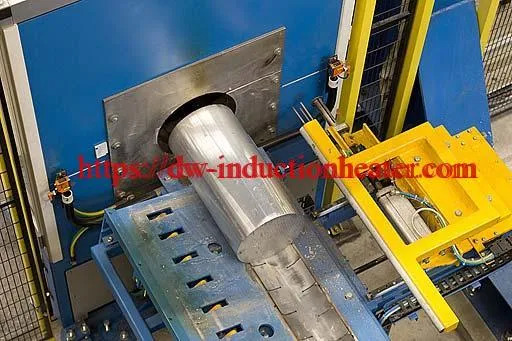 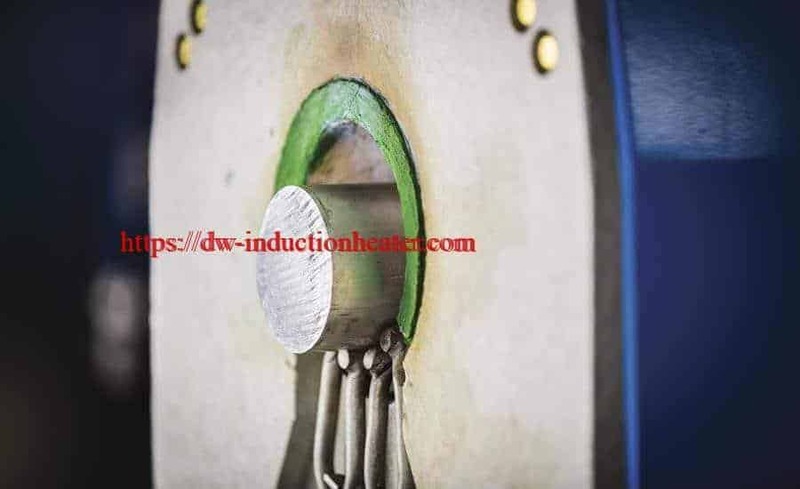 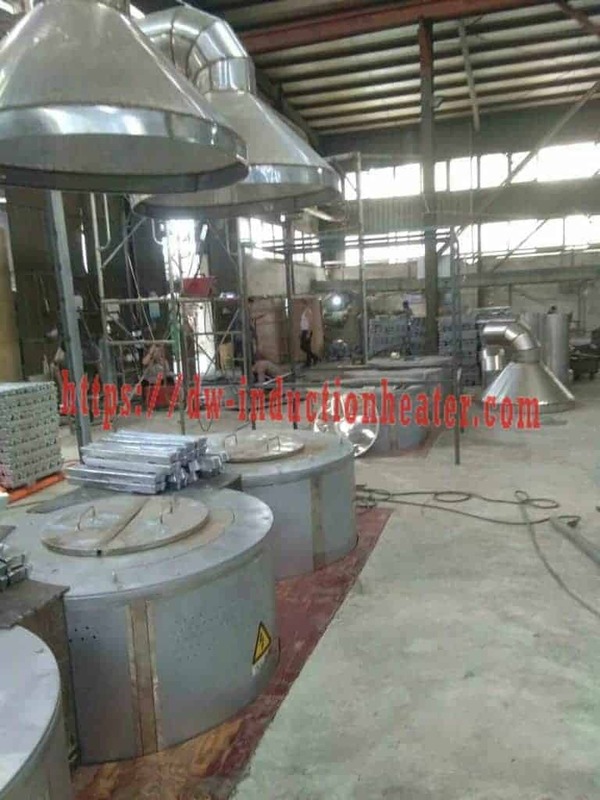 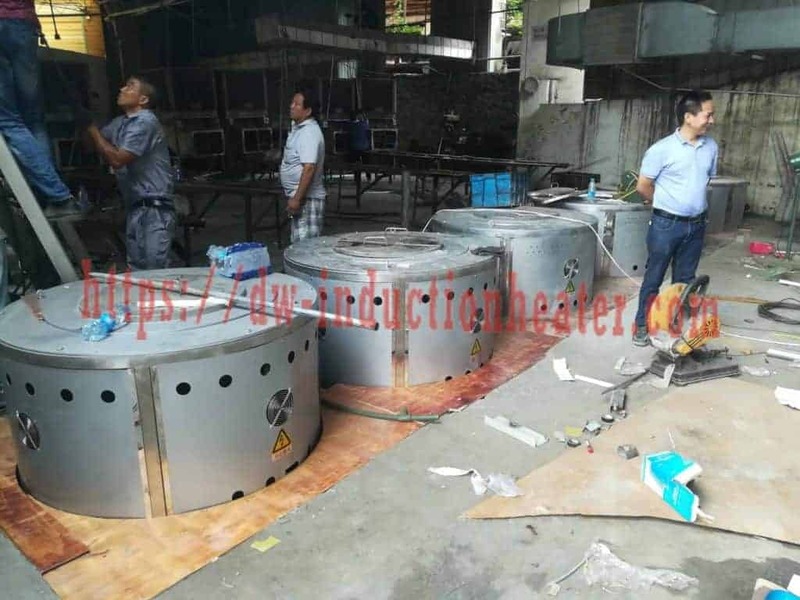 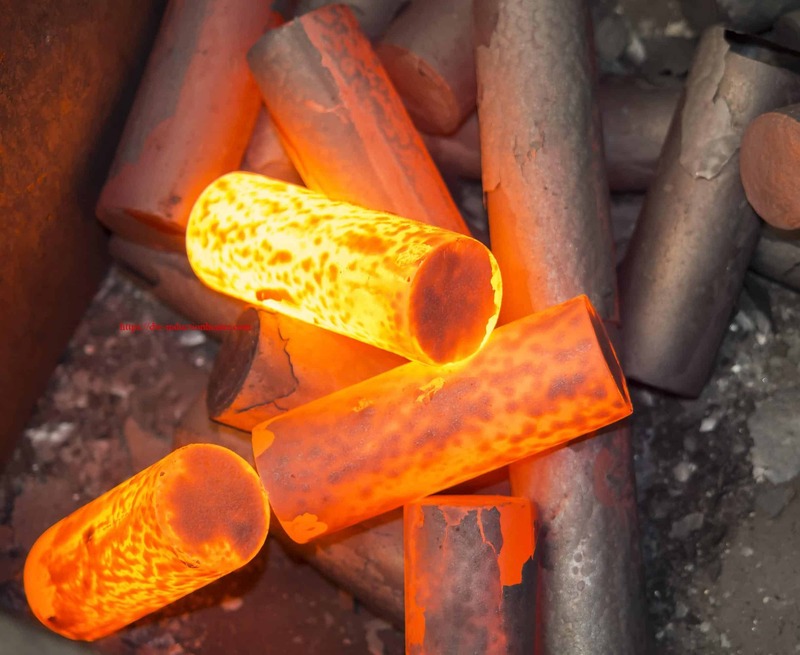 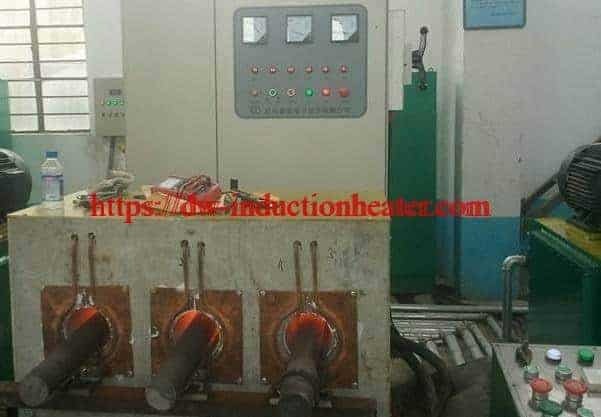 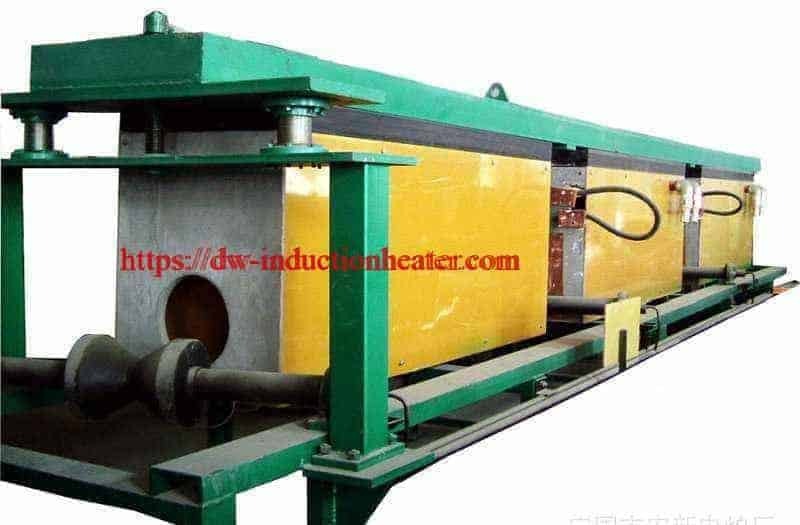 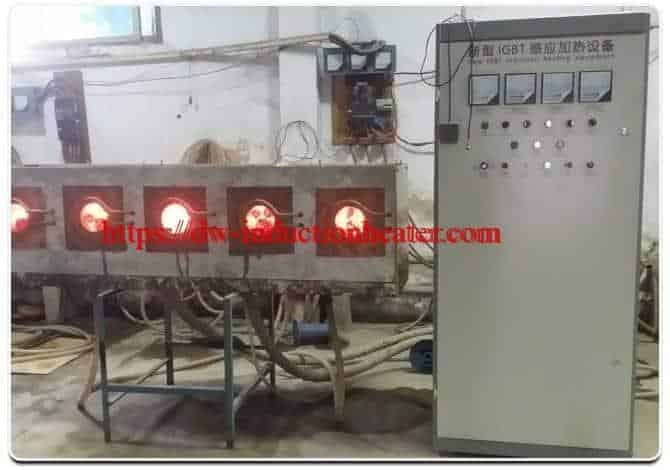 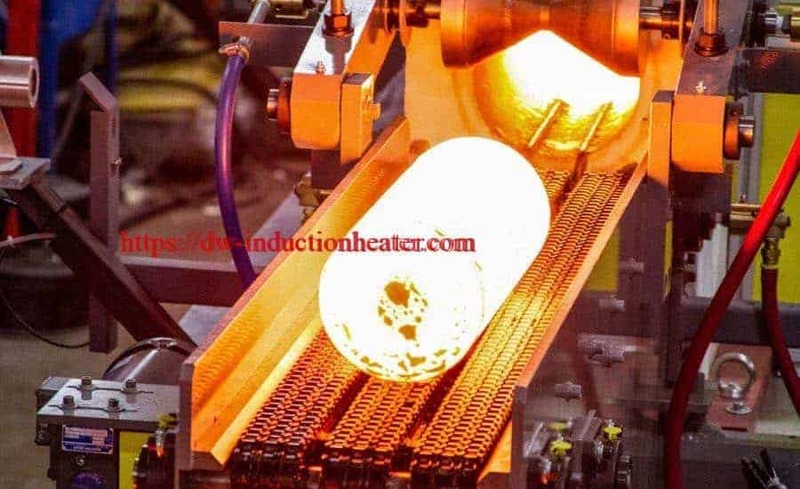 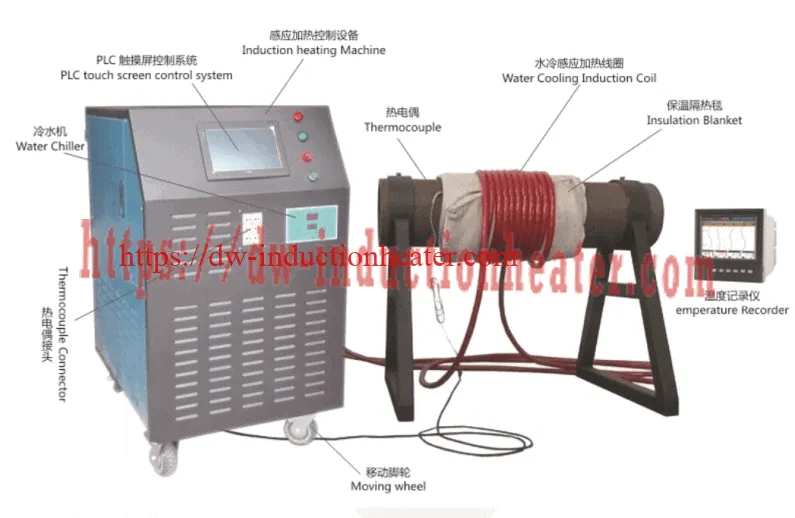 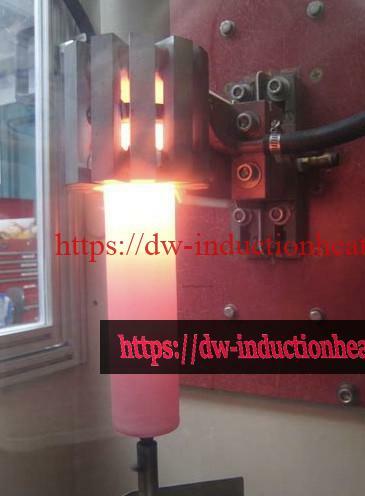 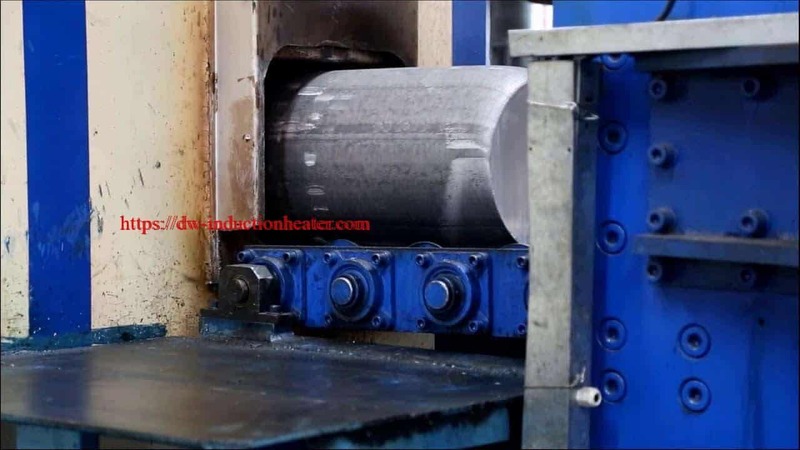 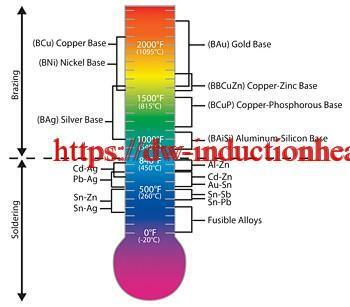 Process Three individual coils are used to heat the various locations on the circuit board depending upon if the location is a single application or a group application. 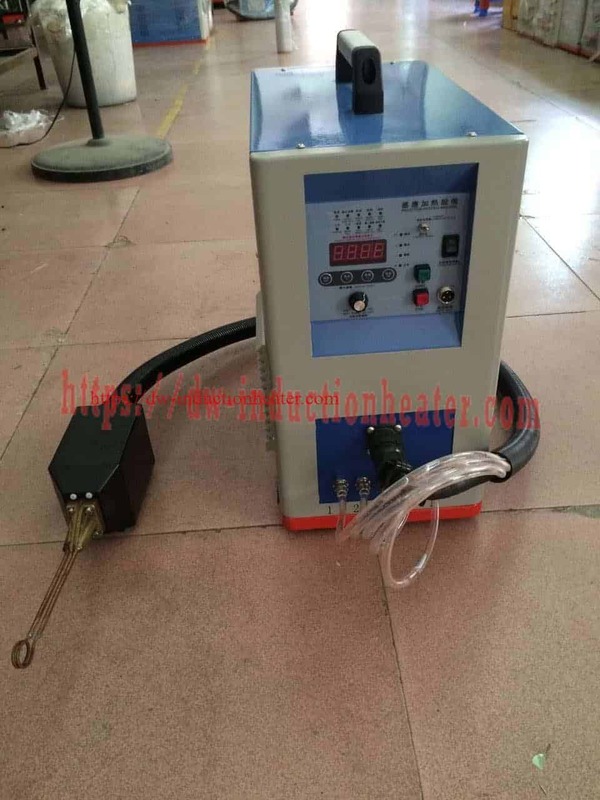 The time varies from 1.8 to 7.5 seconds depending upon location. 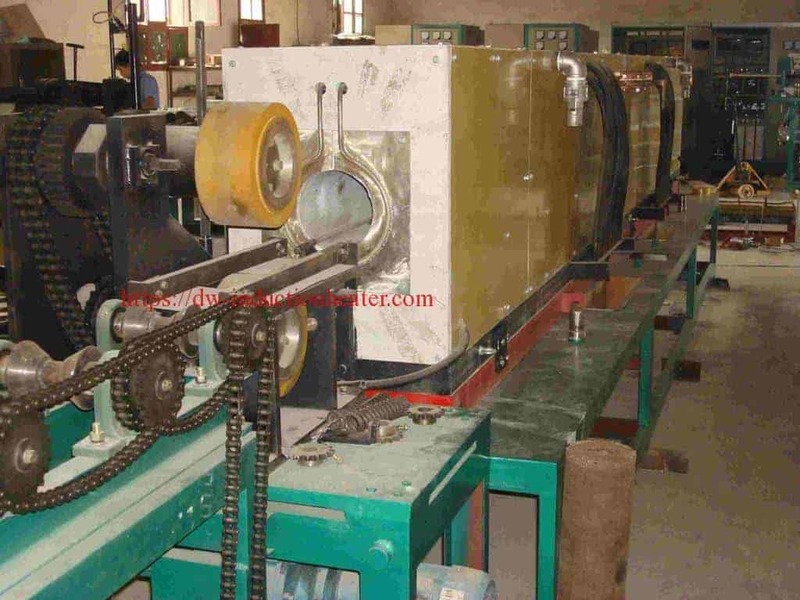 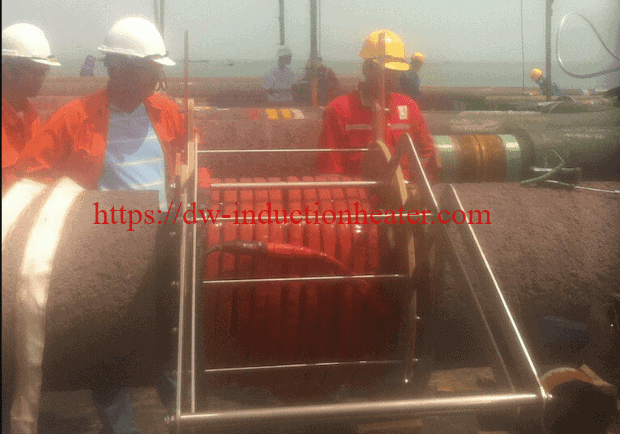 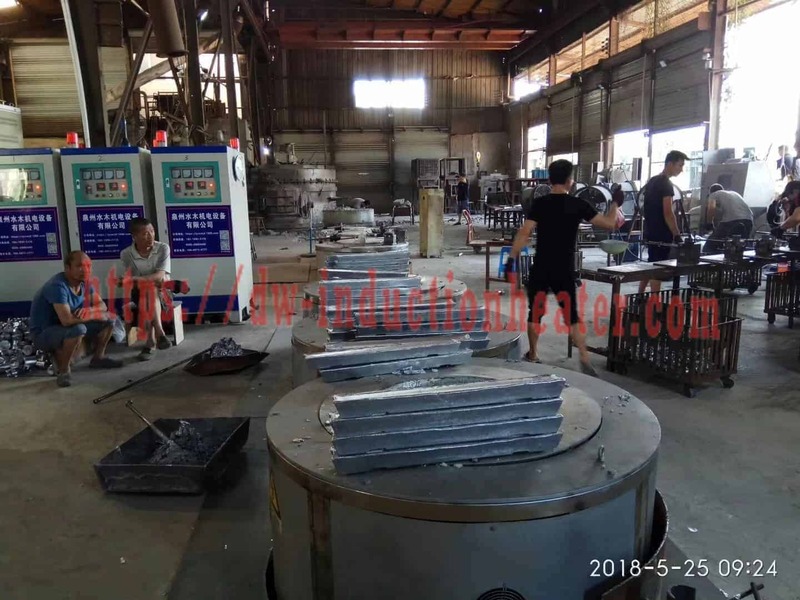 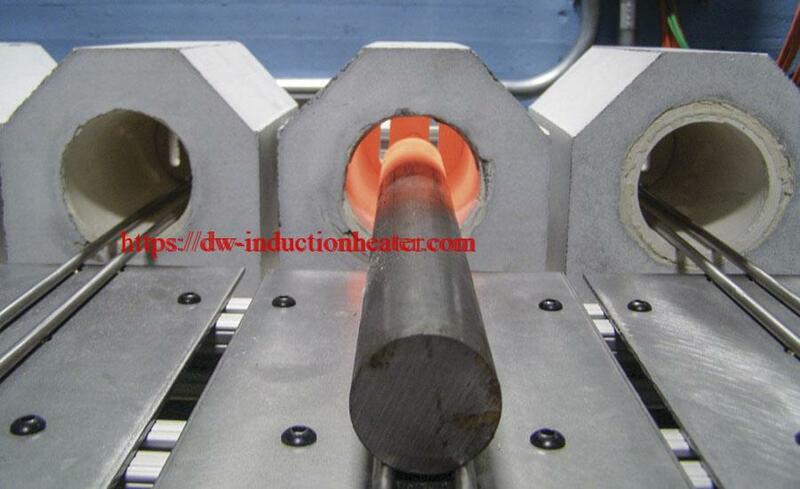 In production the heat stations and coils are moved into position over the post for automation purposes. 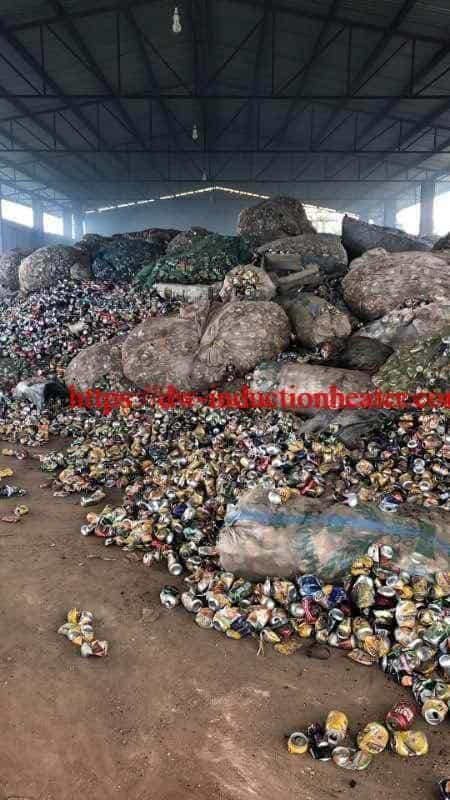 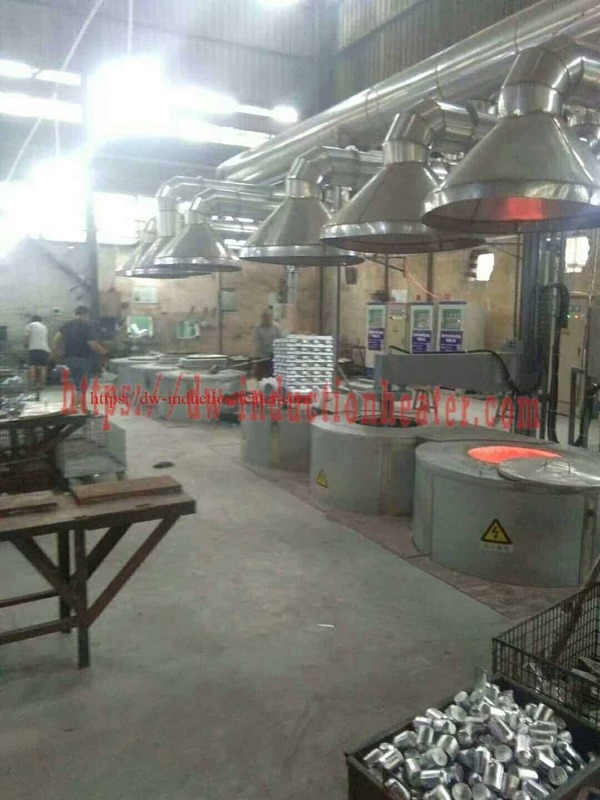 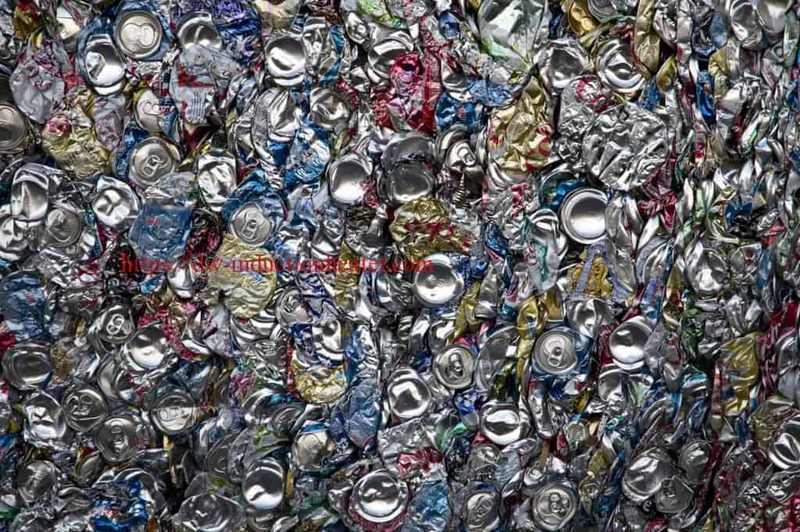 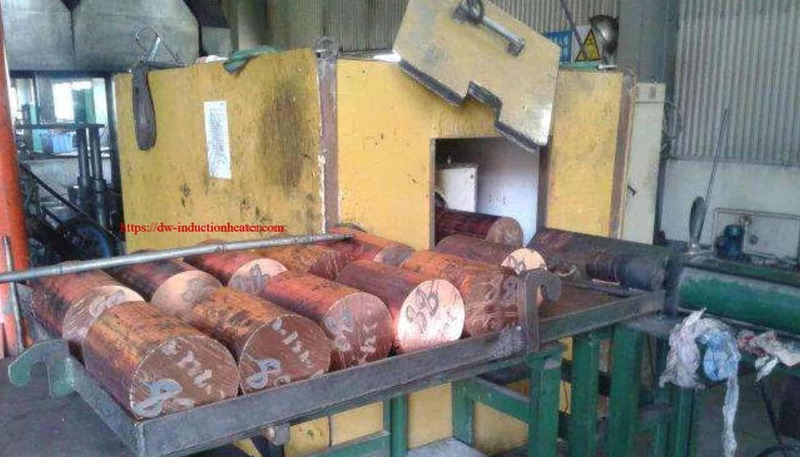 Either lead or lead free solder preforms are used. The process time on the lead free solder is slightly longer. 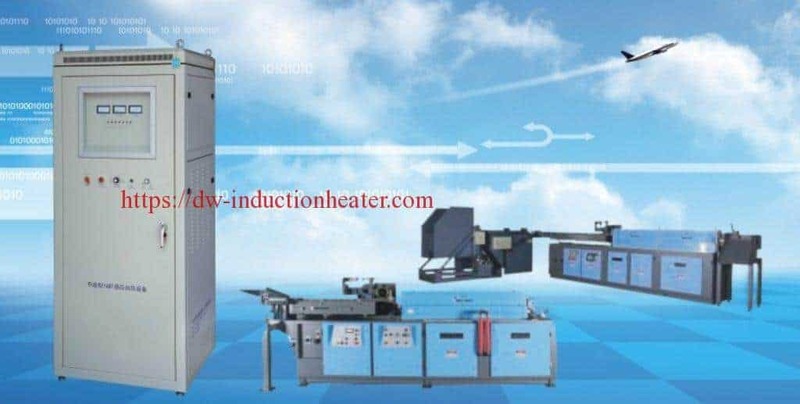 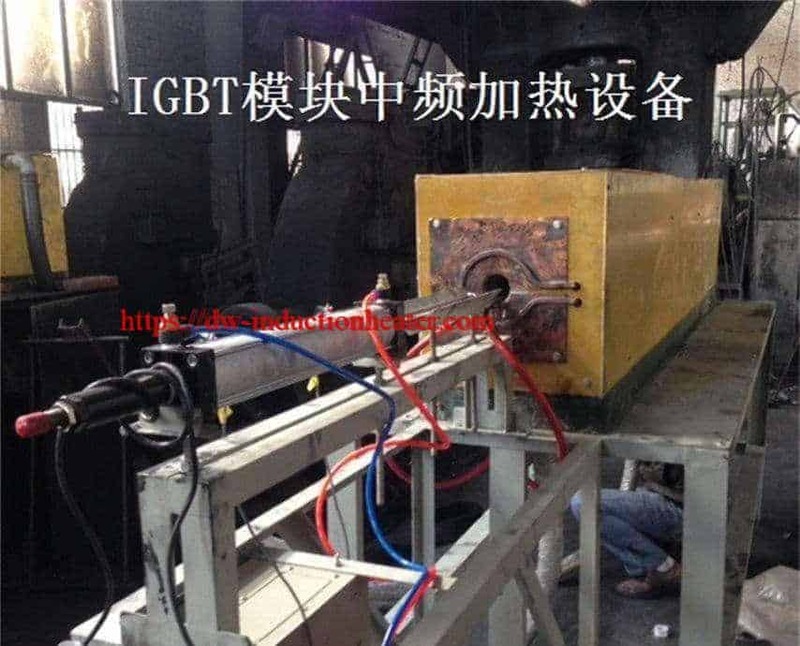 • Hands-free heating that involves no operator skill for manufacturing, lends itself well to automation. 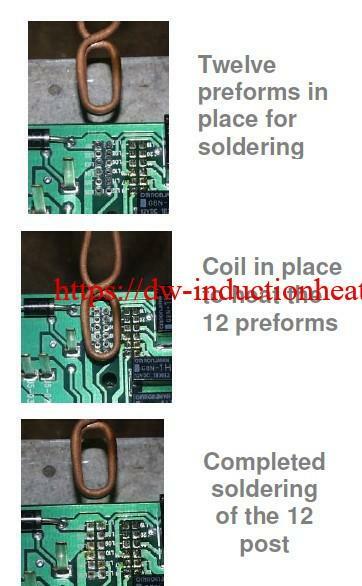 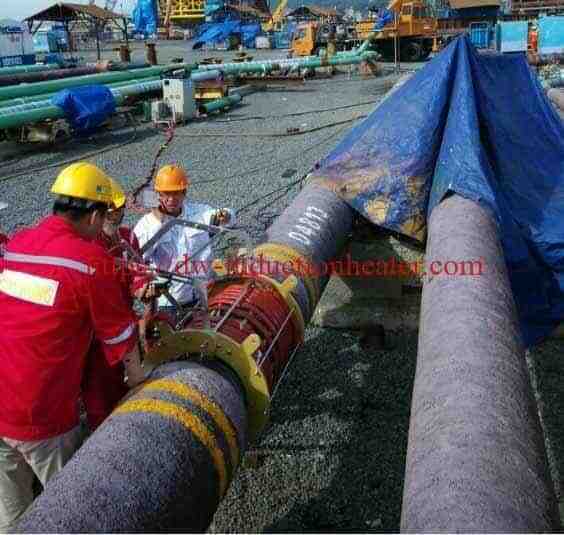  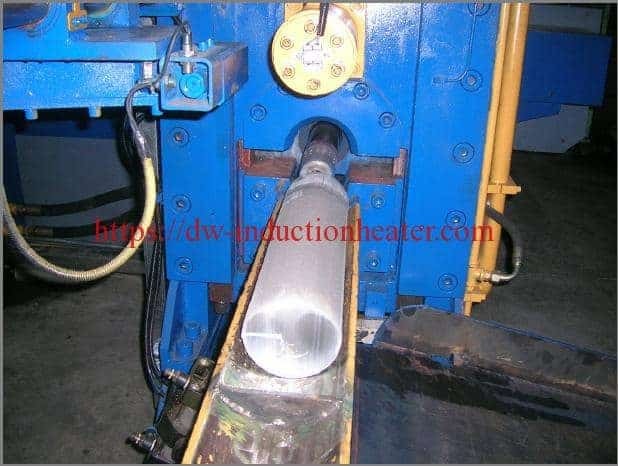 • Solder controlled by preforms, no excess left on board. 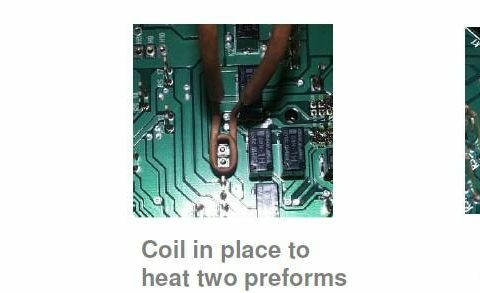 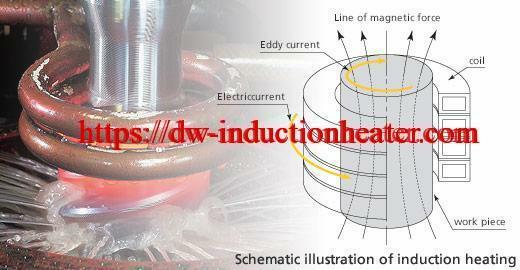 • Good solder flow without over heating the board and damaging adjacent circuits and components.